A good cycle network is key to a thriving city. Cities like Amsterdam and Copenhagen have mastered the art of a cycle-friendly streets where people can bike to work at their leisure with no worries or cares. At Bhartiya City we want to do the same. The designated cycle routes throughout the city are set to be some of the city’s greatest assets, allowing people to get to where they need to go in an environment that lets them feel happy and free. But from time to time, it’s good to get out of the city home. India’s vast landscape and natural beauty is worth exploring, so here are five of India’s greatest bike rides for you to test your bike’s brakes with. Take a trip along one of north-east India’s most awe-inspiring paths set at the heart of the Himalaya Mountains. 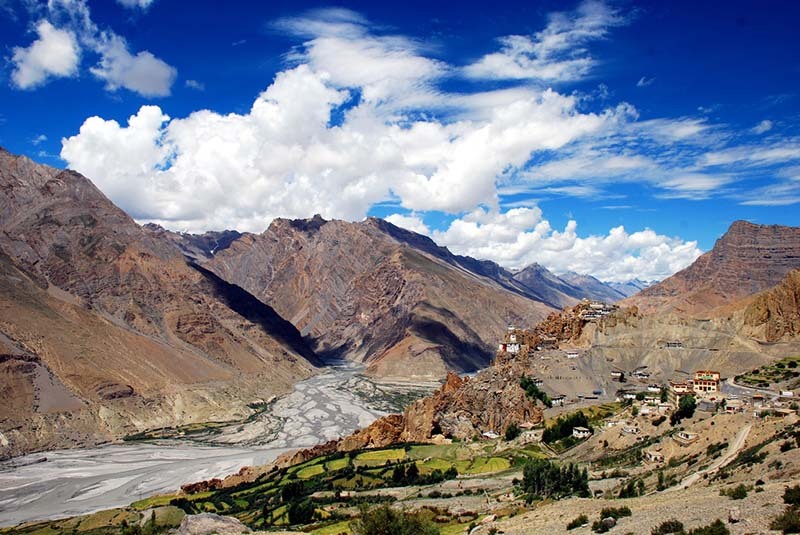 This dusty desert-mountain valley follows the refreshing relief of the Spiti River, with the popular Shimla route sprawling 412km of ground between Tibet and India. The valley is surrounded by soaring mountain ranges and you won’t be enjoying them alone as the area is home to thousands of Gaddi sheep. Along the route lies one of India’s oldest monasteries as well as some of the most spectacular camera-worthy views in all of India. The route is usually popular with motorcycles, but cyclists are welcome too. If 412km seems like too much (we don’t blame you), it is worth completing just a short section for the scenery and seclusion alone. It’s remote, it’s rugged and the roads can be challenging- this is one for the cycling enthusiast. Enjoy the breeze on your face as you follow the beautiful Indian coastline as part of a tour group or on your own. The 690km trail runs from Chennai to Thoothukudi, however the most popular itinerary involves finishing the journey in Pondicherry, as this journey takes just two days to complete. Up until 1954, this beautiful coastal town was under French rule. Look around you and the influence can still be seen today in the food as well as in the language, as some residents still speak French. The beaches are golden, palm-fringed and inviting, with the promenade acting as a fantastic place to pick up some French-inspired food. The pace of life is relaxed here and yoga is a popular activity post-bike ride. 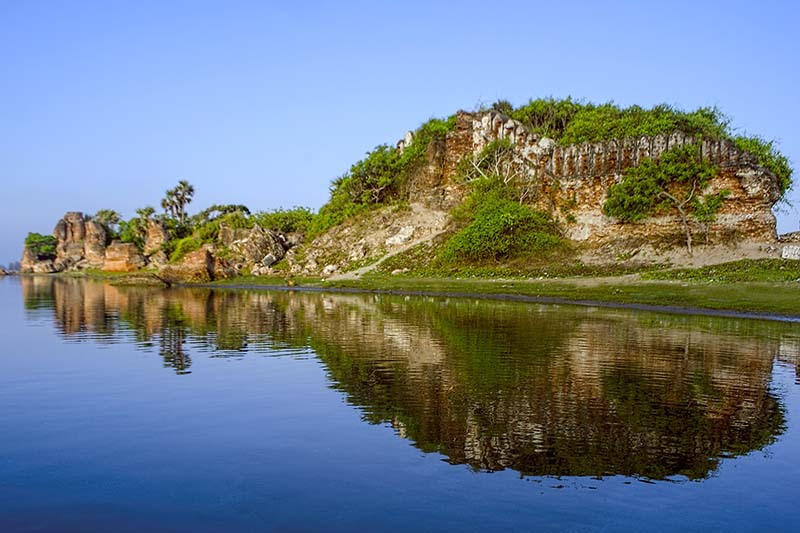 With gems like Tiger Cave, Alamparai Fort, Lagoons, Raja Palace and Marundeeswarar Temple all en route, this epic coastal journey is one to enjoy all year round and is not short of hidden treasures. 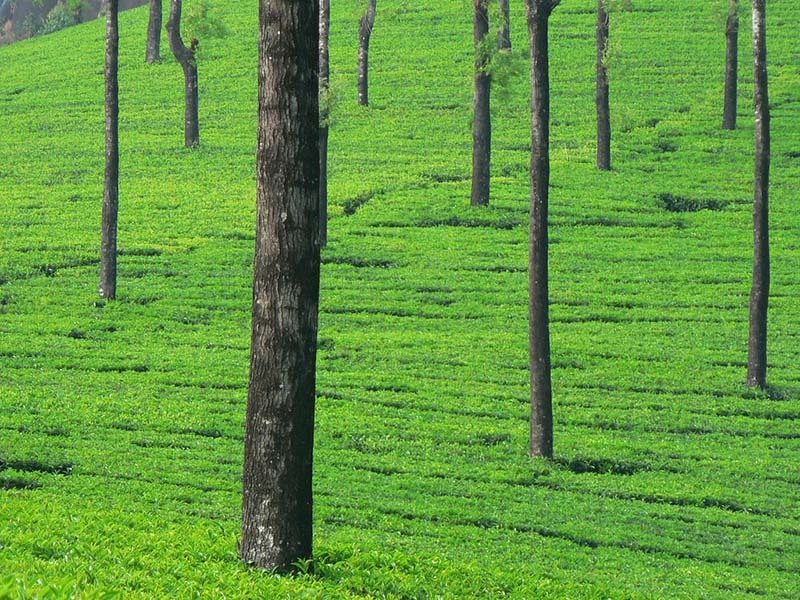 The rolling hills of Munnar are where rural India can be enjoyed at its very best. Green roads, beautiful panoramic views of lush green landscapes and twisting roads lined with stunning flora make this a paradise for bikers with a love of all things natural. The high elevation makes the temperature more tolerable for riders in the warmer months and provides a more challenging route for experienced riders who enjoy the sensation of burning calves. Travel through tea, cardamom, coffee and pepper plantations along the way and enjoy the extraordinary scents as you go. This route has been labelled by many as the most spectacular cycling landscape in the country and if you enjoy off-roading, this is ideal. This is a day trip to tick off the list. Famous for their sporadic appearance and exceptional natural beauty, the backwaters of Kochi provide a relaxing day out that’s steeped in history, offering endless opportunities for exploration. Cycle along the serene backwaters and soak up the sights of coconut tree-clad banks in all directions as you travel through peaceful fishing villages. There are a number of fantastic places to pick up some fresh seafood along the way and in Kochi you can enjoy exploring the local area as you pass by churches, Fort Cochi, monuments, indigenous wildlife and lush flora. This is a great trip to take as a family. 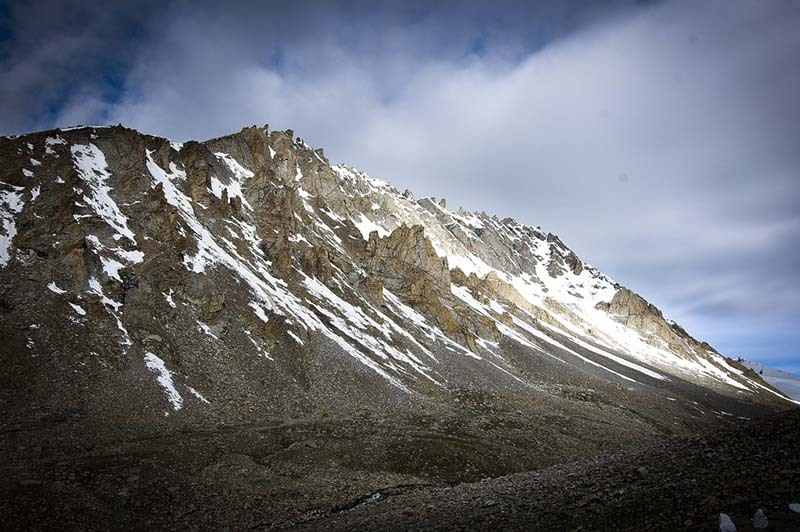 At 18,384ft, the Khardung Pass proudly boasts the title of “world’s highest motorable road”. Twisting and winding, with a mixture of rough and bike-friendly roads, this is a cycle route for the enthusiast with a hankering for the best views the world has to offer- just don’t look down. For those who enjoy the ‘going down’ more than the ‘going up’, it’s possible to join an organised tour where you’ll be taken to the top of the pass and left to breeze your way to the bottom of the 42km stretch as you take in the sweeping panoramic views of glaciers and peaks in all directions. The roads cling sporadically to peaks and from a distance look like they have been scribbled on with pen. Watch out for the altitude sickness on this trip of a lifetime.